Burglary is the biggest crime affecting businesses every day and on average costs the targeted company £2,700. A criminal’s choice to steal from companies actually makes a lot of sense, seeing as the average office is loaded with expensive machinery and equipment such as laptops and printers. A business is also arguably easier to target than a residential property due to many offices being vacant in the evenings and weekends. First and foremost, it is necessary to carry out a risk assessment to see if your premises has any weak points. 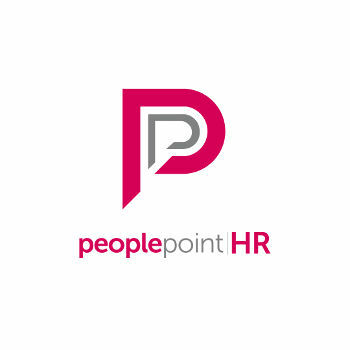 A risk assessment allows you to recognise issues within the workplace, ranging from problems amongst staff to faulty windows and doors. When carrying out this assessment, it is crucial to look around the entire workplace and identify anything which could allow for property break-ins. Below is a list of methods which can be put into practice to make your business more secure. Effective lighting. 60% of burglaries take place at night, and with that in mind, perhaps it is worthwhile to install exterior and interior lights which operate on a timer. Lights, of course, will not prevent crime, but an office which is completely dark and clearly unoccupied practically welcomes burglars. Lighting which works on a timer is reasonably inexpensive, usually being under £100 and can be programmed to turn on and off frequently, making the premises appear busy and engaged. Keep equipment secure. This includes storing cash in a safe and perhaps assigning individual employees the responsibility to look after particular assets or equipment. It may also be beneficial to invest in computer and laptop locks, which are low in cost and work almost as bike locks securing your possessions down to a table or wall. CCTV. Although CCTV is generally used to help solve crimes, it can act as a deterrent too. Such equipment is usually rather expensive, but good quality CCTV cameras can be found for under £200 in many DIY shops. Anyone with some sense would be immensely put off by a camera watching their every move, and if your property is ever burgled you will have video footage which will aid in catching the criminal. Alarm systems. A reliable alarm system which contacts the police immediately is a must-have feature. Not only will this act as another useful deterrence but provides 24-hour-a-day reassurance of staff safety and that local authorities are only an alarm away. Such a feature may not be as cheap as the other methods but you cannot put a price on peace of mind. Installing an alarm system with a built-in motion detector would also be hugely beneficial as there have been multiple cases of thieves entering property via the roof, and a standard alarm system would not detect movement or noise. 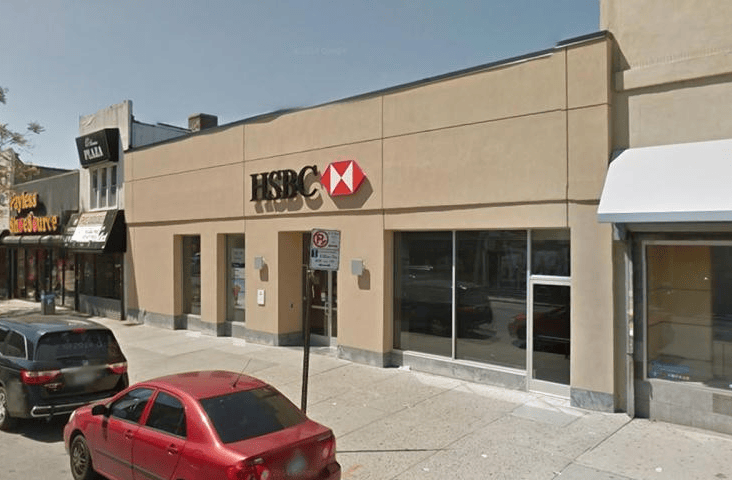 An example of a rooftop break-in occurred last April in Brooklyn, New York when a daring burglar entered an HSBC bank via a hatch on the roof and proceeded to steal $250,000 in cash! The HSBC Borough Park branch which was targeted. A motion sensing alarm would have prevented this and the police would have arrived at the scene much quicker. These types of alarm systems are also fairly priced, they can be found on popular online retailers for under £60. Even with all the best security measures in place, there’s always a chance that a burglary could happen. Also, all the CCTV and alarms in the world can’t protect your business from other risks such as fire and flood. Having an adequate insurance policy in place is vital. Protect yourself, the company and your employees from any risks should something untoward happen. Insure 24-7 offers commercial property insurance which will cover the cost of anything within the premises that has been damaged or stolen. Get in touch with one of our expert brokers today to devise a property insurance policy at a reasonable price. Our brokers will work with you tirelessly to ensure your policy is unique to your business and covers all of your needs.